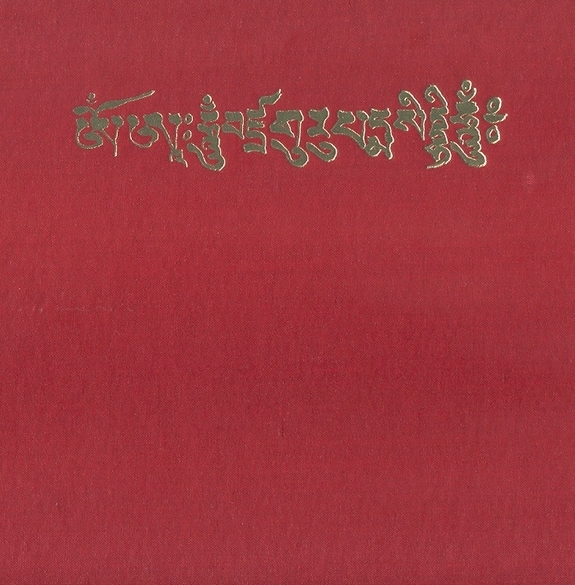 This famous liturgy, often known by its Tibetan title, Narak Kongshak, was compiled by Jamyang Khyentse Wangpo (Khyentse the Great) from termas discovered by Guru Chökyi Wangchuk and Rigdzin Gödem. 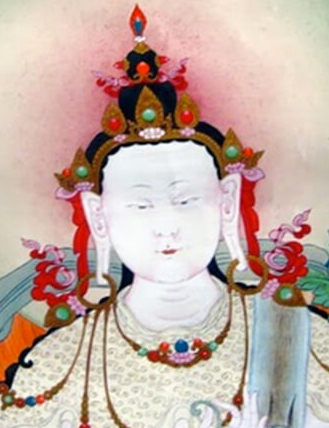 This is widely practiced in the Nyingma tradition. 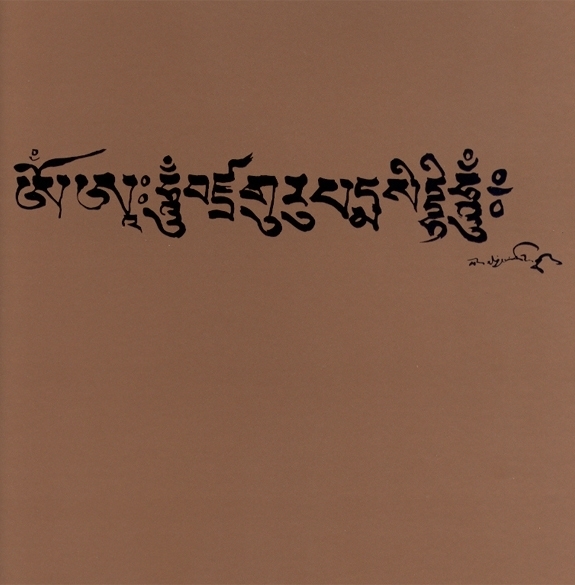 A section of this text is included in our compilation of liturgies used in Vajrakilaya practice. 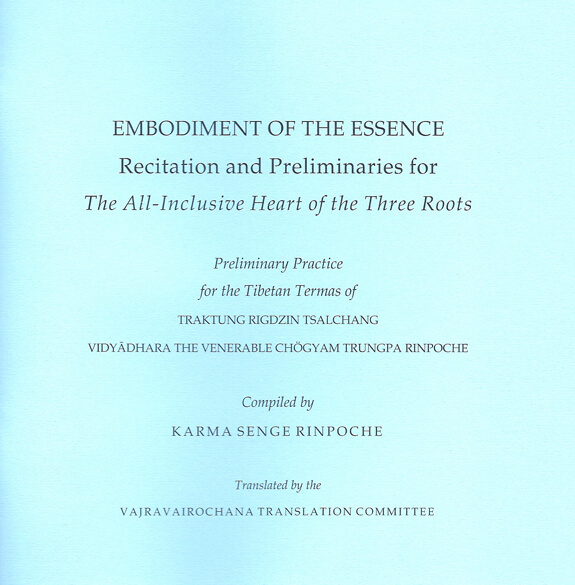 We offer our translation of the entire text for those tantrikas inspired to include this in their practice. Extensive notes are included in this booklet.